Success in selling requires skills both to steer the sales process and manage the interactions. We will help your sales team to build trust, contact and maintain those in customer meetings in all phases of the sales process. How well do you recognize your sales challenges? 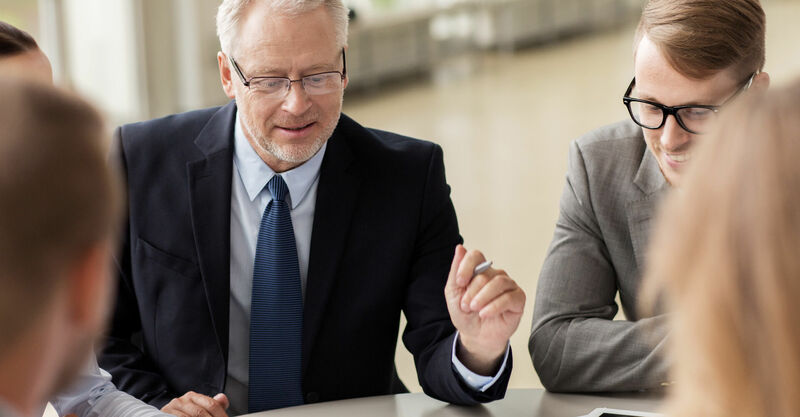 We will clarify together your sales challenges discussing first with your management about your sales interaction and sales know-how’s status and objectives. How well are you aware of your customers’ expectations? We will scrutinize how you are communicating with your clientele at present. Analysis will help you see better especially your strengths you can build on and will reveal essential development areas. By developing the critical areas you will be even more successful in obtaining and developing your customerships. How well your sales objectives support your business goals? We will help you crystallize your objectives to ensure your business success. We also coordinate together suitable measures to evaluate your development. 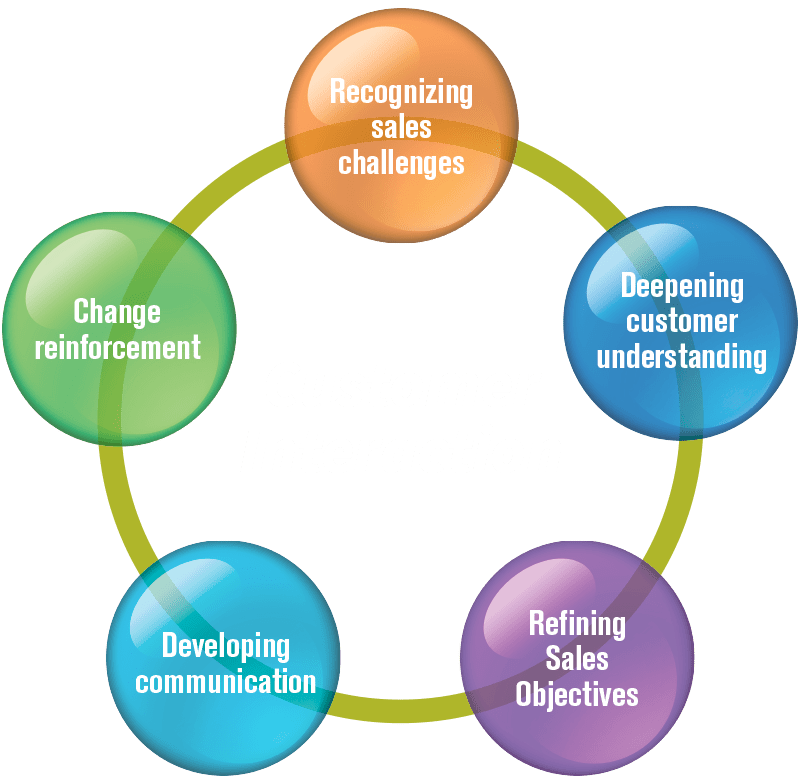 How are you building motivating development process for your sales team to successful interaction with your customers? We will plan and implement development program content together with you based on your business environment requirements. Video guidance supported case studies an utilization of customer experiences will enhance the training venues. Development of sales plans and implementation will be put in to practice with actual customers with our “Action Learning” method. How do you ensure necessary change to real working habits? We will enhance the change fulfillment in practice by means suitable for your sales cycle. We will ensure the transition of skills and tools to practice by sparring each of your sales professionals personally.